Hotel the Holiday Home i Rishikesh, India: Bestill nå! 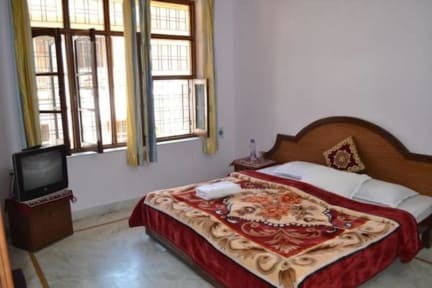 Set in Rishikesh City, Hotel the Holiday Home is located on the banks of the River Ganges. It offers Wi-Fi, a 24-hour front desk and rooms with either a fan or air conditioning. 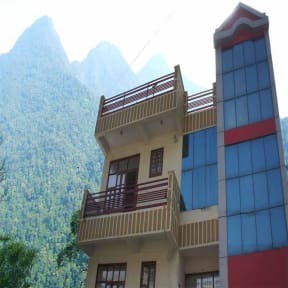 The hotel organises river rafting and yoga sessions.